This property is professionally managed by Magnum York Property Management Ltd. Please note we are newly renovating the property and it will have new paint and flooring. No new pics yet. Feel free to come by and take a look. 18+ ADULT ONLY!!! 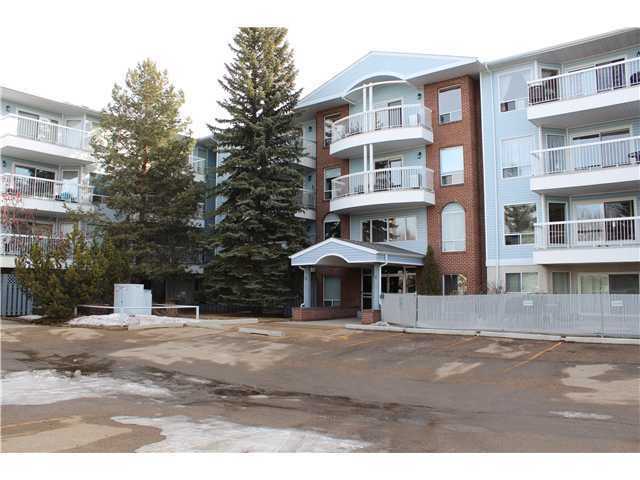 Beautiful 2 bedroom + 2 Bath Apt/Condo!!! 5 Appliances & one parking stall. This lovely home features window coverings, jetted tub in main bath, master bedroom with his/her closets and ensuite. Insuite laundry facilities, excellent area to live close to Beaumaris Lake and great walking trail, easy access to bus routes and great amount of amenities right in your area. The building offers a gym, rec room, and party room. NP/NS. Call us and book an appointment to view. Come check out this lovely home!!!! This property is professionally managed by Magnum York Property Management Ltd. Please note we are newly renovating the property and it will have new paint and flooring. No new pics yet. Feel free to come by and take a look. 18+ ADULT ONLY!!! Beautiful 2 bedroom + 2 Bath Apt/Condo!!! 5 Appliances & one parking stall. This lovely home features window coverings, jetted tub in main bath, master bedroom with his/her closets and ensuite. Insuite laundry facilities, excellent area to live close to Beaumaris Lake and great walking trail, easy access to bus routes and great amount of amenities right in your area. The building offers a gym, rec room, and party room. NP/NS. Call us and book an appointment to view. Come check out this lovely home!!! !This unit feature:FridgeStoveDishwasherMicrowave Washer/DryerAir - Conditioning1 parking stall. Carpet and Lino throughout. To view call 587-525-6426.